If you are moving to Shanghai with children chances are you want them to study a quality assured international syllabus. There is plenty of choice in Shanghai when it comes to international education, there are schools that specialize in German, French, American and British education and just about everything else too. 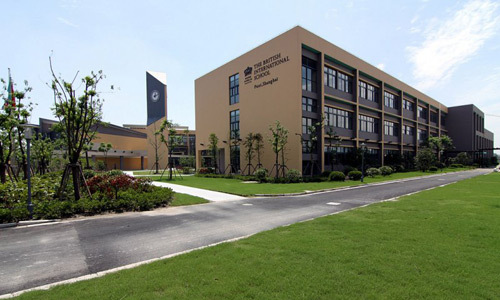 Altogether there are more than 30 international schools in Shanghai. Some of the most popular are Concordia, Britannica International school Shanghai and Shanghai Community International School. Prices can be higher than 200,000 RMB per year. Pudong is home to the Lujiazui CBD and the world famous Pudong skyline. It is a popular area for expat relocation as there is an abundance of open space and Villa compounds. Concordia and YCIS are both based in Pudong. 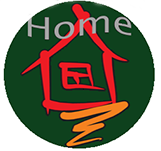 If you are interested in enrolling your children in a Pudong International school HomeofShanghai Housing can point you in the right direction, HomeofShanghai is the number one relocation service in Shanghai and can help you find your perfect home in Shanghai. See their property listings. Puxi on the west side of the Huangpu river is the center of Shanghai. With the former French concession and countless entertainment, culture and business locations it is what you can expect from a bustling metropolis. Further in the west lie the Puxi selection of international schools. Schools can be selected based on which curriculum you want to follow. This can be important if you are considering university and which country you would like your child to study in.